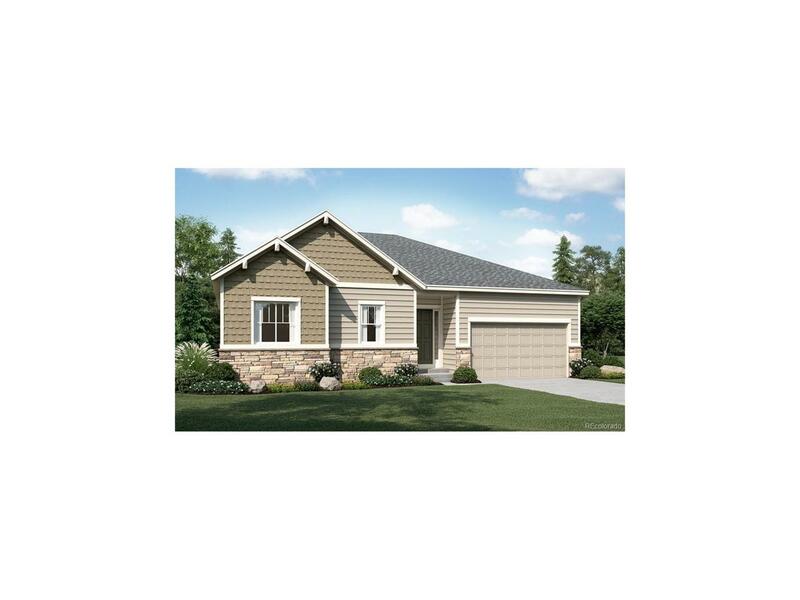 Popular Delaney ranch plan in the community of Anthology West. Inside you will find a spacious great room, formal dining room, and gourmet kitchen. Gourmet kitchen includes stainless steel appliances w/double ovens, 42" maple cabinets w/2" crown molding, large granite kitchen island, and hardwood floors. This home features a contemporary fireplace at great room, '8 interior doors, study w/french doors, painted window sills, and 4-piece master bath w/large walk in shower and closet. This home also includes a finished walk out basement with a rec room, bedroom, flex space and bath. Enjoy a community that offers a clubhouse, pool, and park! Options available at home gallery.